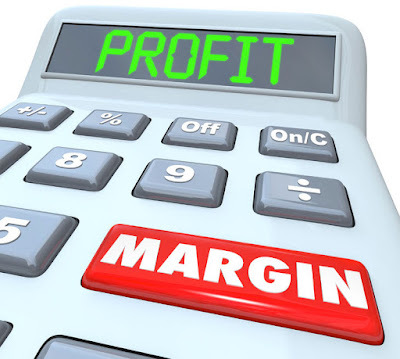 WEEK 3 - What is my gross profit (gross margin) and what affects it? Gross profit is the difference between sales income and “cost of sales” expenses. Aim to increase your gross profit margin by either increasing the selling price or decreasing your cost of sales. What could you do to increase your gross profit margin? Why am I making profit but have no cash?